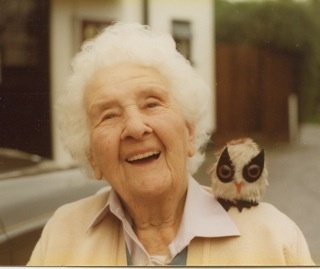 Nellie KEMBLE was born in Battersea in 1879, raised six children, and died in Surrey in 1987 just before her 108th birthday. My family lines date back to several places in England, including Fletching in Sussex, Kendal in Westmorland, Swaffham in Norfolk, Stanwell in Middlesex and Birmingham. I have one line derived from Ireland, county unknown. My research is actively ongoing, especially for my GRADWELL line, plus unrelated GRADWELLs who are part of a one-name study. For information about GRADWELLs, please inquire via gradwell@one-name.org. To share information with me about my family lines, please select Contact Us from the Info menu item at the top right of this page. 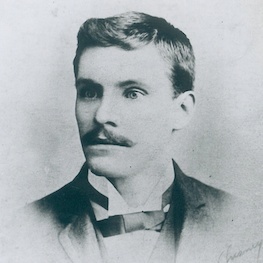 Edward GRADWELL lived and died in Birmingham, England, 1869-1905.